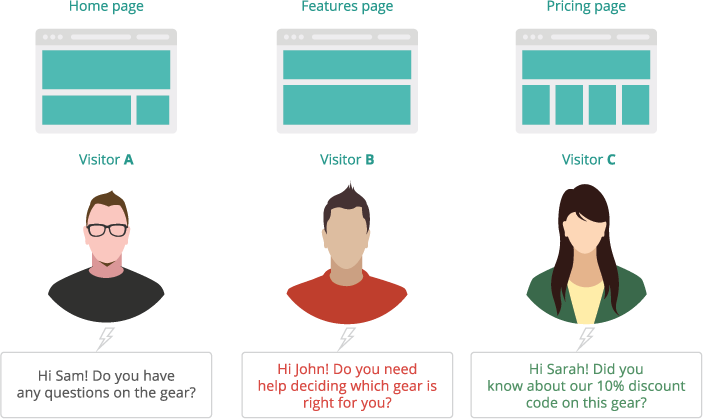 Live chat is the easiest way to boost your conversion rate without conducting a series of tests or experiments. Several studies have shown the enormous benefits that you can get from launching a live chat feature on your website. You can increase sales significantly if you use live chat to effectively help customers resolve their challenges. 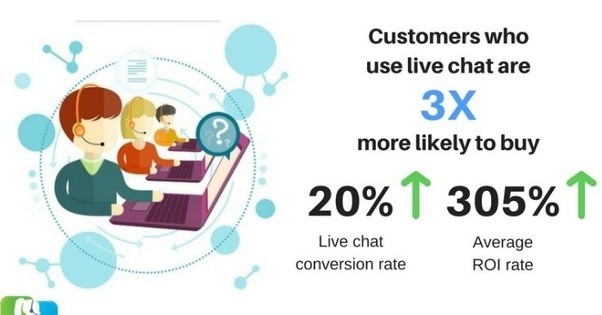 "In a recent study conducted by American Marketing Association, it’s found that customers who use live chat are 3X more likely to convert. And the average ROI when you start using live chat can be up to 305%." However juicy this data may sound, live chat is worthless without a proper implementation—because it will ultimately fail. In the rest of this article, I’ll show you the 10 simple, but effective steps that you can use now to launch a successful live chat. Planning is always the most important activity one carries out before starting any successful project. Developing one for your live chat is no different. However, before you can be successful with your plans, you need to first install the chat box code on your website if you’re yet to do so. Sign up for a free trial account on Acquire. Once your account has been created, you can copy the code and place it right before the closing </head> tag of your website. Then click on the “All done, let’s go!” button to proceed. Once the code has been installed, there’s nothing else to do. The live chat box will appear at the bottom right side of your website. When users click on it, they can easily chat with you. That said, it’s important you create a plan that state what you expect to get from your live chat—more like a checklist or it could be even more detailed. It should make what you expect to achieve extremely clear. And secondly, you should be able to measure your success. When you click on the “Analytics” tab in your live chat account, you’ll see how you’re performing. And of course, you should define what success with live chat means to you. At this point, you should also identify the employee that’ll be responsible for the live chat, or maybe a team, depending on your company size. You’ve got a great plan for your live chat. That’s fine. Next, you need to customize your live chat design to be in harmony with your existing website design. Take adequate time to make your design look appealing — consider the background color, font, and logo. Ensure that you’re using a real person’s photograph and name on the live chat and not the “bot” thing. Let the person be consistent as well. However, you can have more than one person dedicated to answering questions via the live chat. And also, don’t forget to develop a welcome message style that’s not boring. Training your chat agents regularly is a key step to a successful live chat implementation. It’s important that you never stop training your chat agents on how to effectively communicate with your customers. Customer behaviors towards different products are different, so you should always adjust accordingly, based on what they’re interested in. 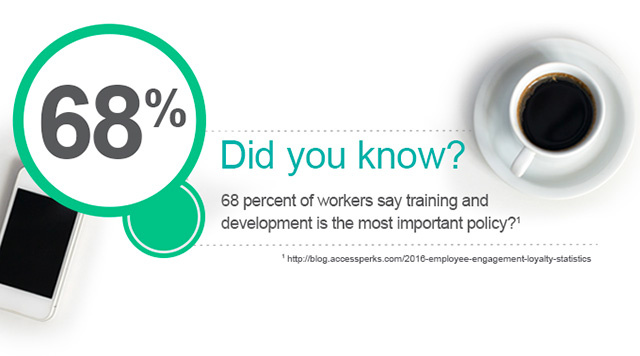 In a recent study, 68% of workers say training and development are the most important policy. It’s important that you train your employees so they can effectively drive the result you’re looking to get. One very important feature of live chat is the robust customized invitation feature in most live chat applications. With the live chat trigger, you can invite users to chat with an agent when they meet a particular criterion. Maybe because they stayed for up to 10 minutes on a page, or because they read a particular length of your content. When you personalize conversations between you and your customers, you can easily thank them for discovering your brand from a Google search, and even ask existing customers how you can further assist them. Endeavor to ask open-ended questions. That way, you’ll get honest answers from people. Whatever metric you think shows high interest in your product, you can slide in your chat invite, maybe through pop-ups or whatever method you think is pleasing to your customers. Here’s an example from Upwork Help Center. It’s important that you continually measure and improve your live chat as it’s critical to the success of your campaign at any given time. Ensure you define accountability and set up a strategy to measure chat agent’s performance on a regular basis. This is the easiest way to use live chat as a tool for increasing lead generations and growing your business. Your live chat team should be structured such that every member understands what they’re accountable to—although, every member should be accountable for responding to chats. It’s important to understand the key performance indicators you’re aiming for with your live chat. Your KPI should help you know how effective your campaign has been so far. If you discover a specific metric to improve, work on it to ensure you have the best result—in fact, focus on one or a few metrics at a particular time. That way, you’ll be able to gauge customer satisfaction with your brand, products, and overall customer service. You should also set a weekly ‘quality assurance process’ to examine what has been done so far and to know if you’re meeting your live chat target—this is so important. Don’t neglect your customer lose after a live chat session. Make efforts to get them to stick around. Give them quality service and nudge them to connect with your brand on social media. 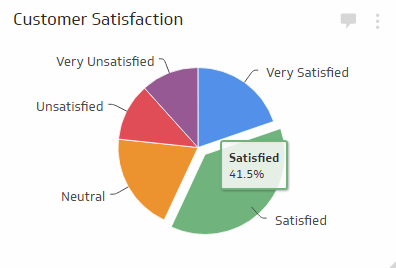 If people are satisfied with the level of support from your chat agent, they’d be willing to share their experience on Twitter, Facebook, Google+, and more. You just have to give them to opportunity. To do that, ensure you activate your live chat social media share buttons. Eliminate every excuse on the user’s path. Choose Live Chat software that you can seamlessly integrate into your CRM. It’s the quickest way to follow up your customers after a conversation, place them in their right stage in the sales funnel, and begin to nurture them. 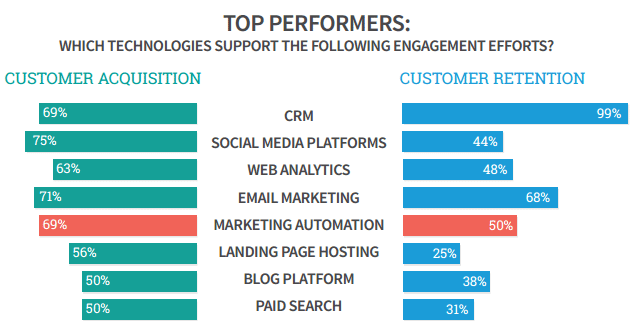 Studies have shown that 69% of customer acquisition and 99% of customer retention are influenced by using CRM software. This can help you build a strong relationship with your customers and help them advance to the bottom of the sales funnel as time goes by. You’ve got everything set up: a great design, your chat agents are doing pretty well, and everything seems perfect. Don’t be comfortable yet, because it’s time for you to test, test, and test again. The importance of A/B testing for live chat software cannot be overemphasized. Testing before you go live is very important, if you think everything is fine, you may likely face challenges that you can’t control. You can test your live chat on your website, install it and make sure that it’s not viewable by customers. Ensure it’s all working perfectly as designed and it’s not blocking any important element on your website. Your chat agents should be super-active as well. 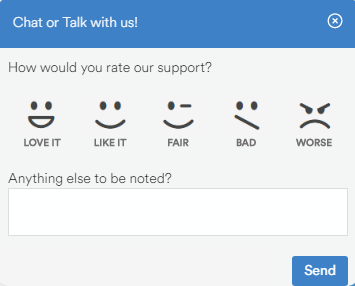 Ideally, they need to have a rating of 100% before you deploy the live chat for your website users to see. Relationship with your client is paramount. Your chat agents should avoid sounding like a bot. They should respond with empathy, which will help make your customers feel you care about them. 68% of customers will leave your brand when they perceive that you don’t care about them. There you’ve it. The proven steps that will help you launch a successful live chat for your website. If you want to see success after implementing live chat, don’t try to manage conversations with your website users using bots. The harsh truth is that live chat isn’t something you implement and forget it. That approach won’t generate any result—in fact, it’s as good as not implementing it at all. You’ve got to keep at it and relate to people as though you’re standing next to them. This is the proven path that you MUST follow if you want to build a thriving business that causes laughter and true satisfaction to well up on the inside of your customers.